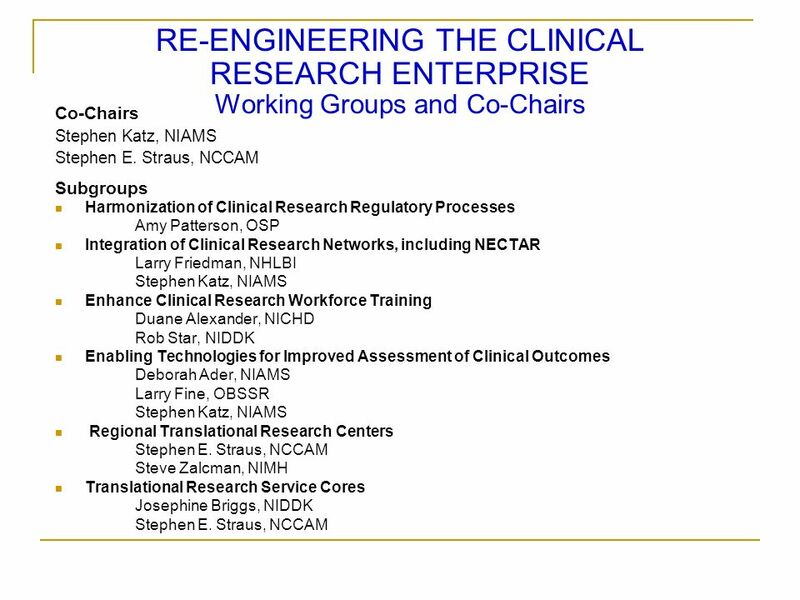 RE-ENGINEERING THE CLINICAL RESEARCH ENTERPRISE Working Groups and Co-Chairs Co-Chairs Stephen Katz, NIAMS Stephen E. Straus, NCCAM Subgroups Harmonization. 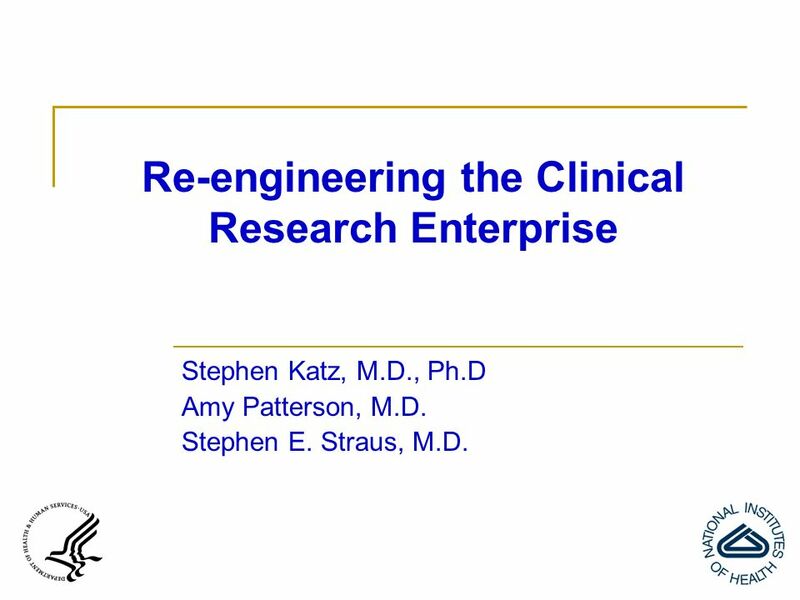 2 Re-engineering the Clinical Research Enterprise Stephen Katz, M.D., Ph.D Amy Patterson, M.D. 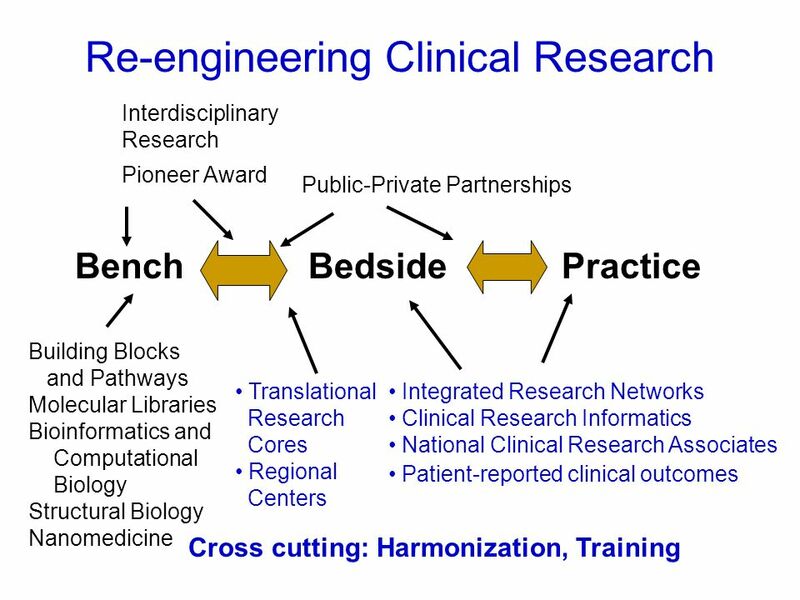 Stephen E. Straus, M.D. 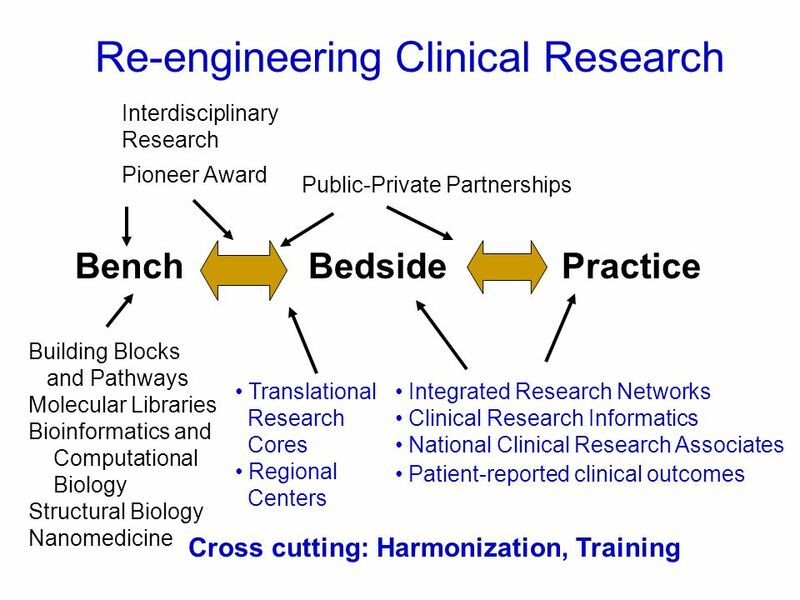 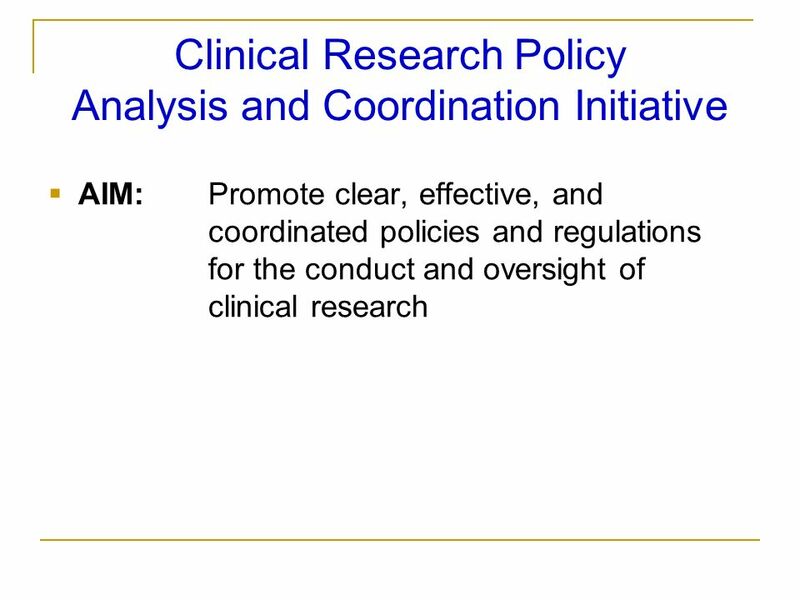 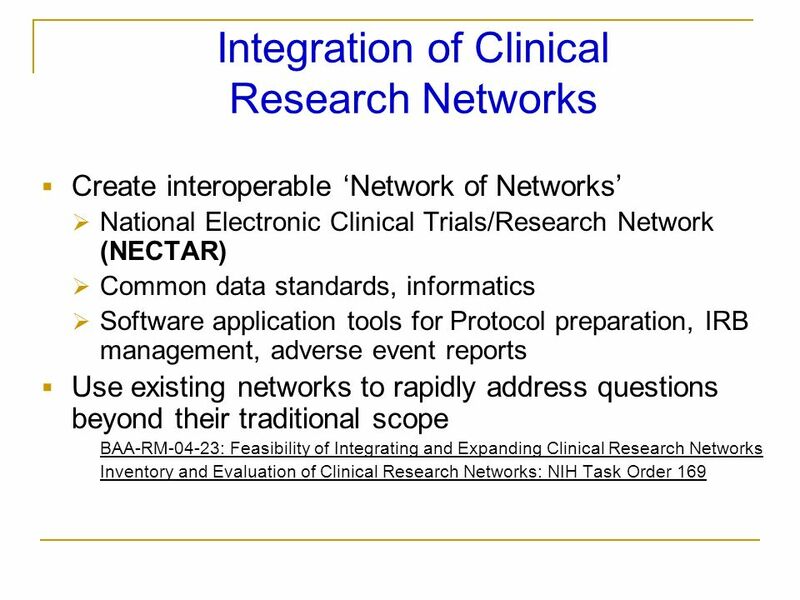 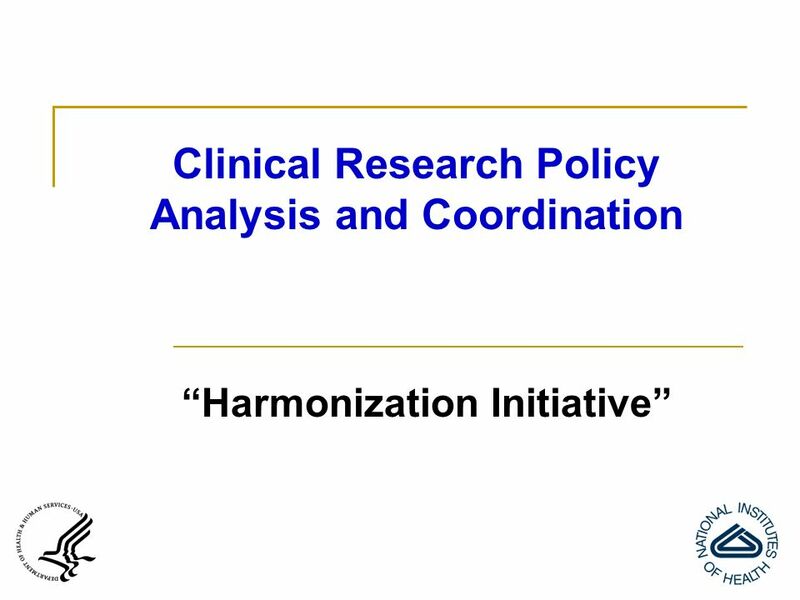 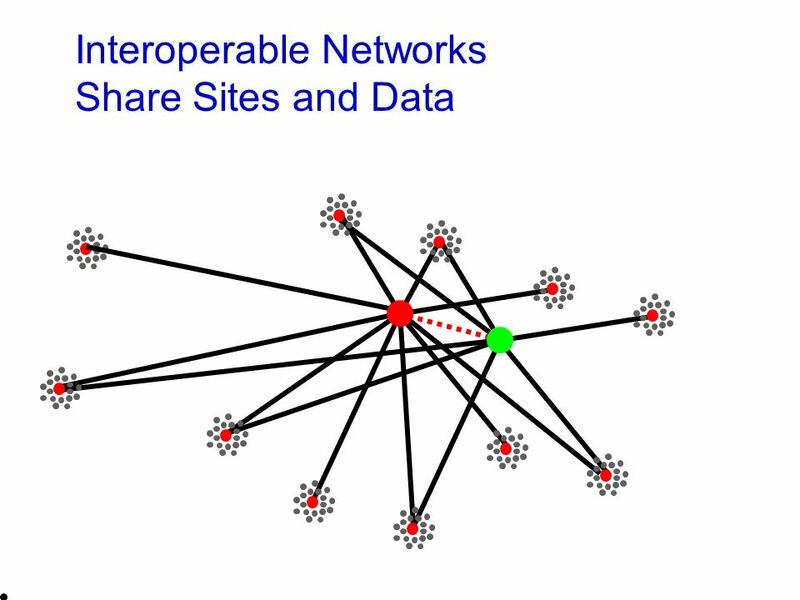 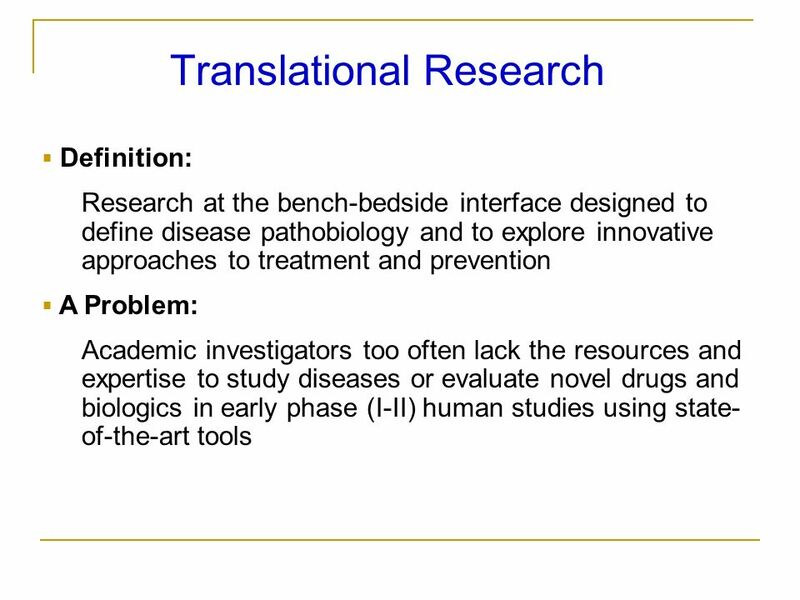 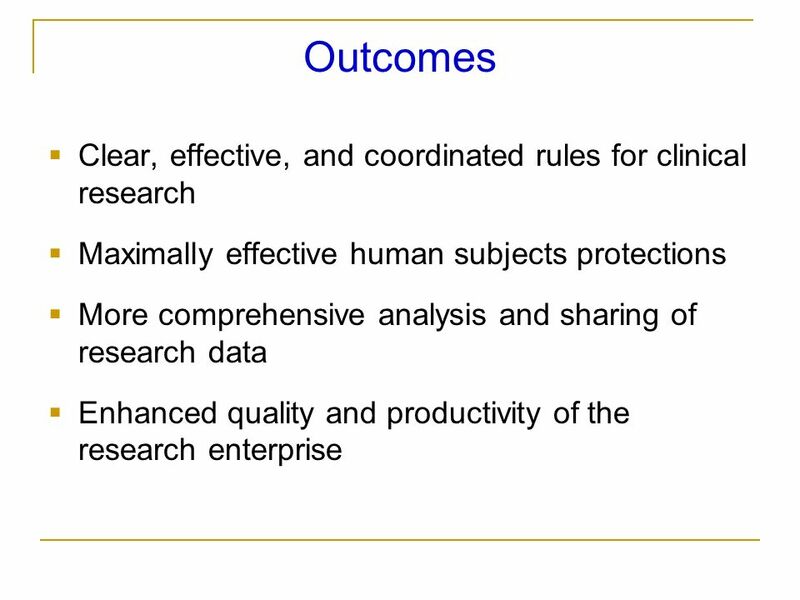 Download ppt "RE-ENGINEERING THE CLINICAL RESEARCH ENTERPRISE Working Groups and Co-Chairs Co-Chairs Stephen Katz, NIAMS Stephen E. Straus, NCCAM Subgroups Harmonization." 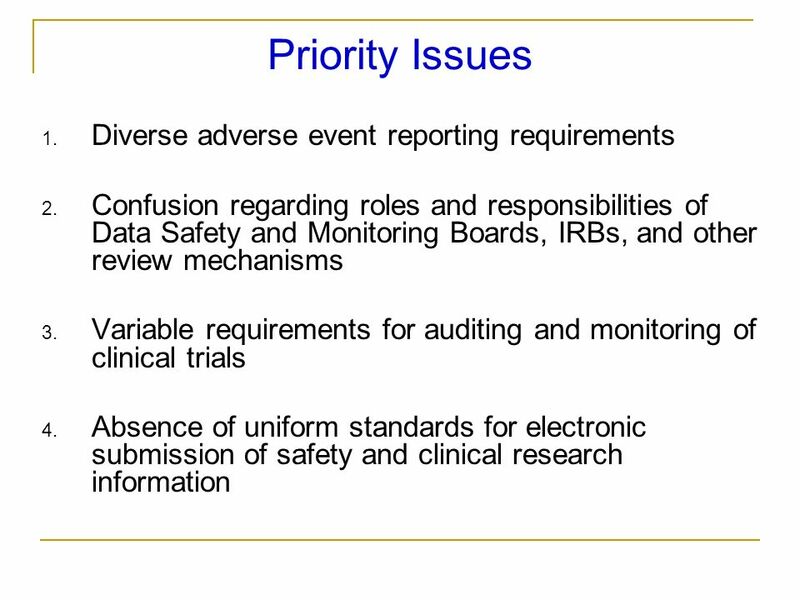 1 FDA Industry Workshop Statistics in the FDA & Industry The Future David L DeMets, PhD Department of Biostatistics & Medical Informatics University of. 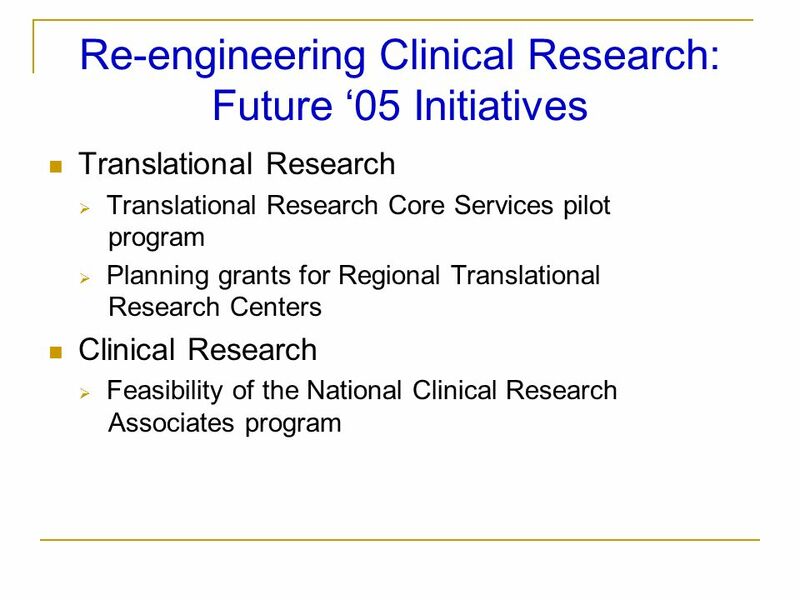 A Vision for Clinical and Translational Research Presentation to the Clinical Research Seminar The University of Oklahoma Health Sciences Center Barbara. 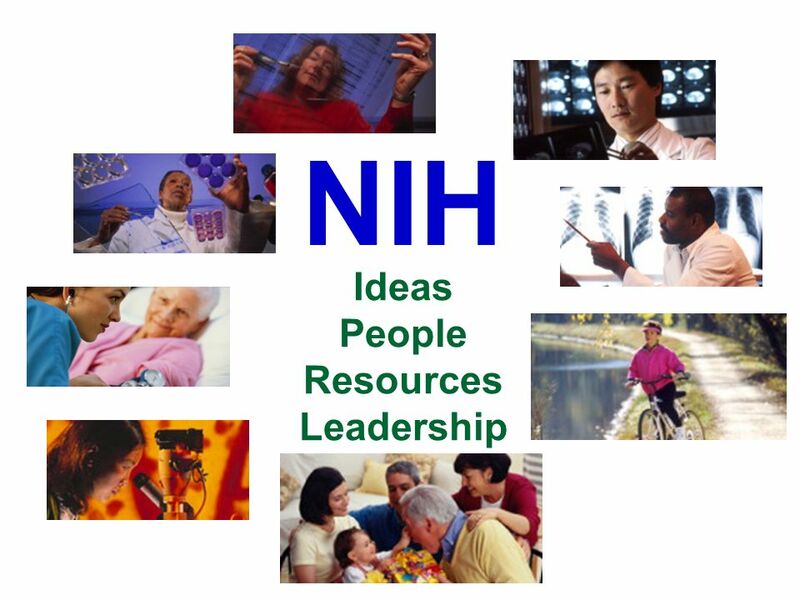 Fostering Innovation – The Role of the Federal Government/NIH in our Future Fostering Innovation – The Role of the Federal Government/NIH in our Future. 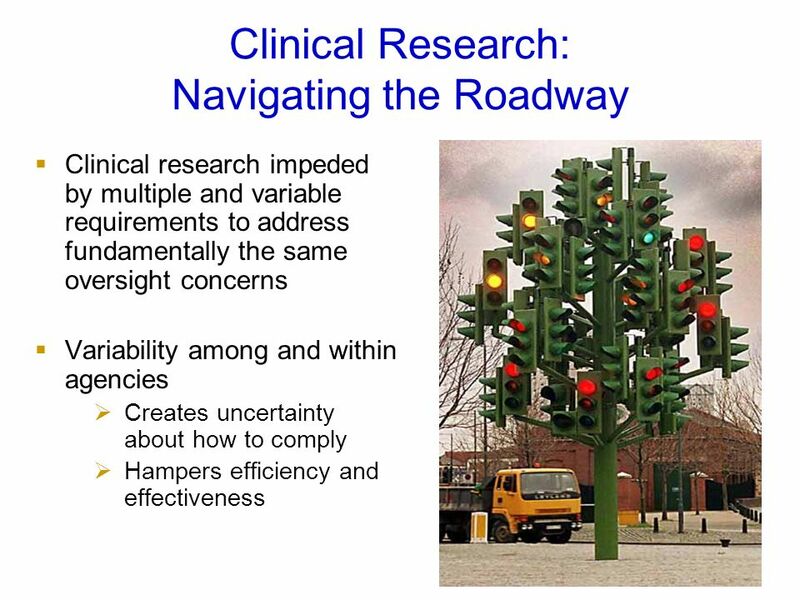 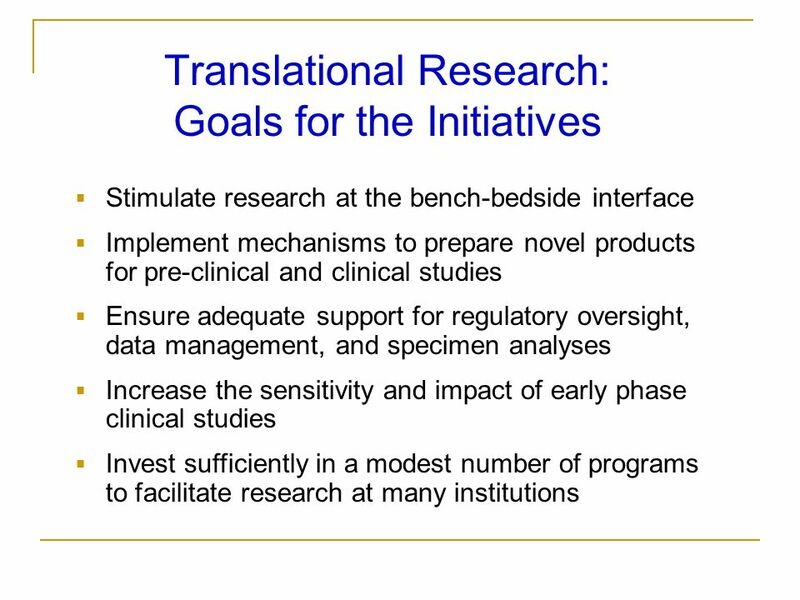 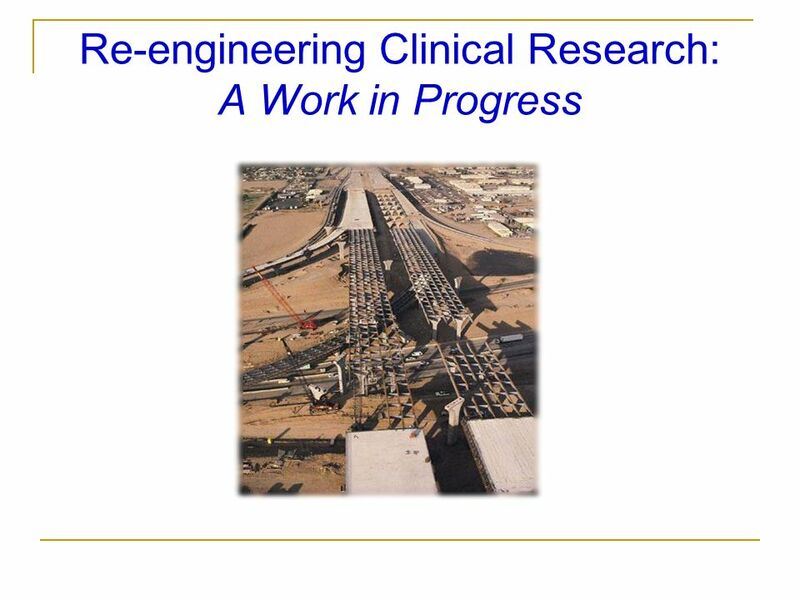 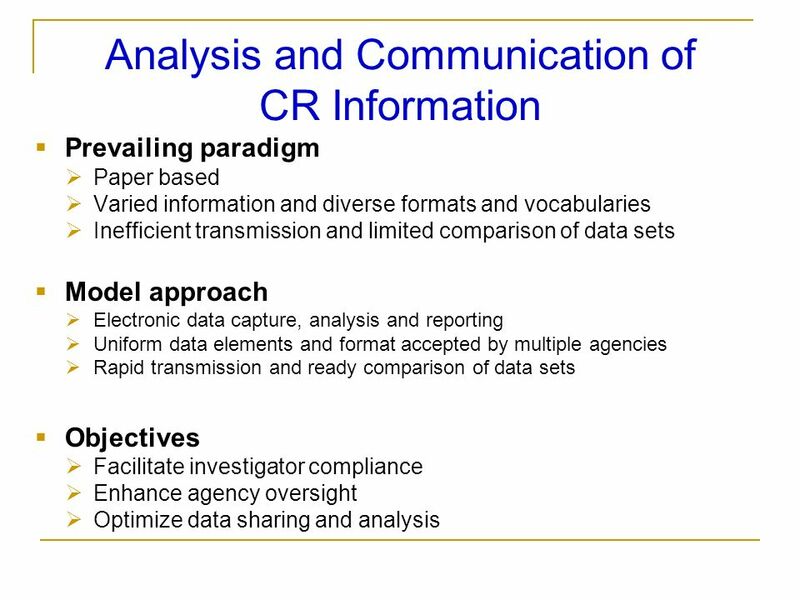 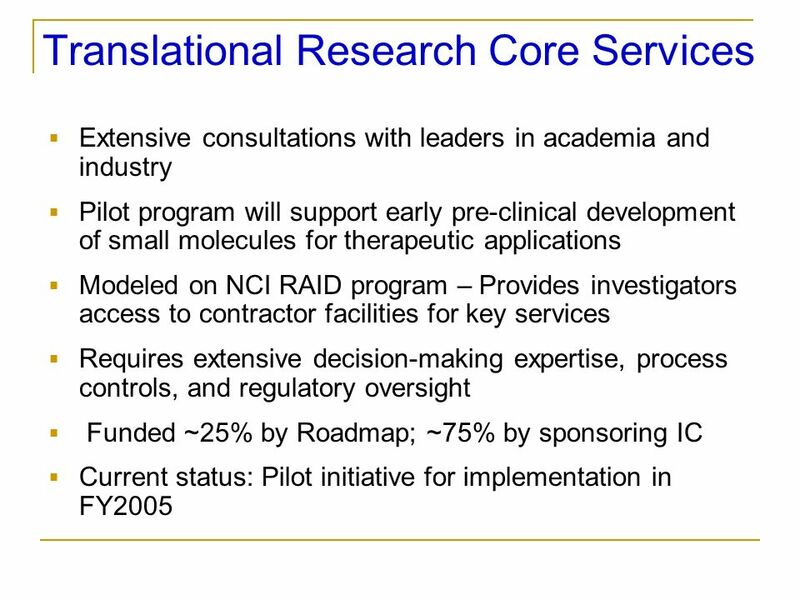 National Cardiovascular Research Infrastructure (NCRI) Summary Slide Set May 5, 2010. 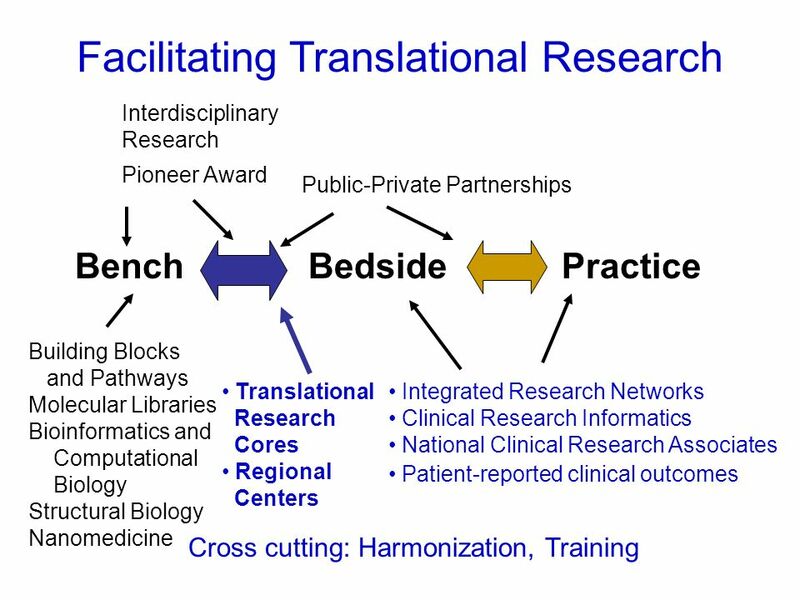 UC BRAID: Co-creating and evaluating performance in a regional laboratory for conducting translational science UC BRAID Executive Committee: Steven Dubinett. 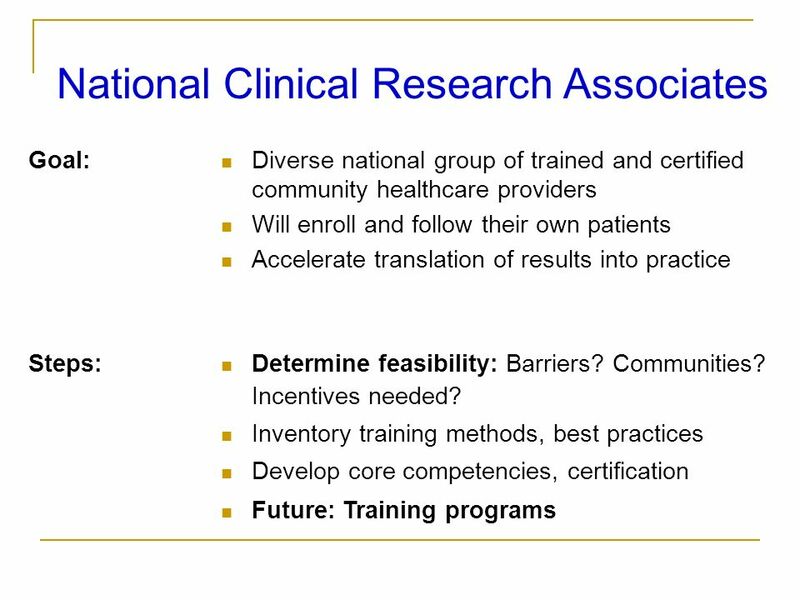 Retreat Topics iPSC Opportunities in NIAMS Diseases Science Management Forum: Leveraging and Strategic Funding Collaborations Atopic Dermatitis Advancing. 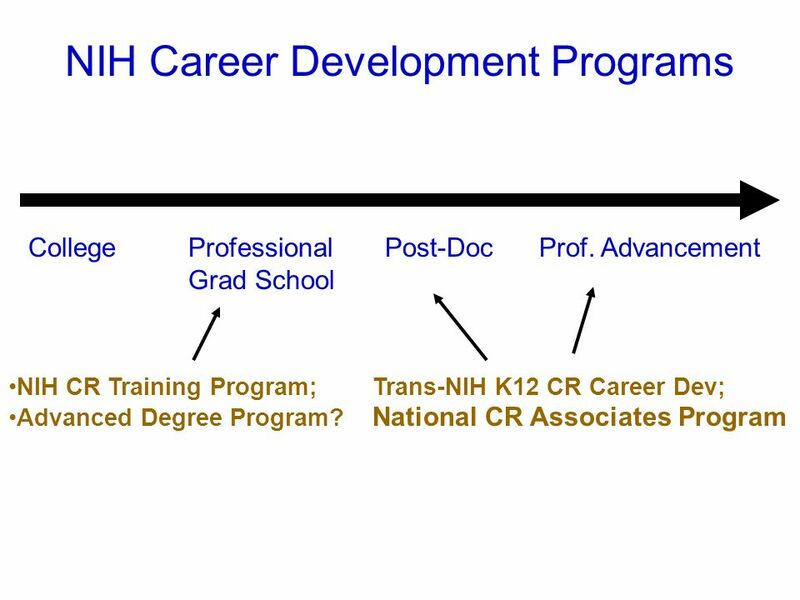 The Next Generation of Outcomes Researchers – Directions for Training AHA 2013 November 18, 2013 Tracy Y. Wang, MD, MHS, MSc. 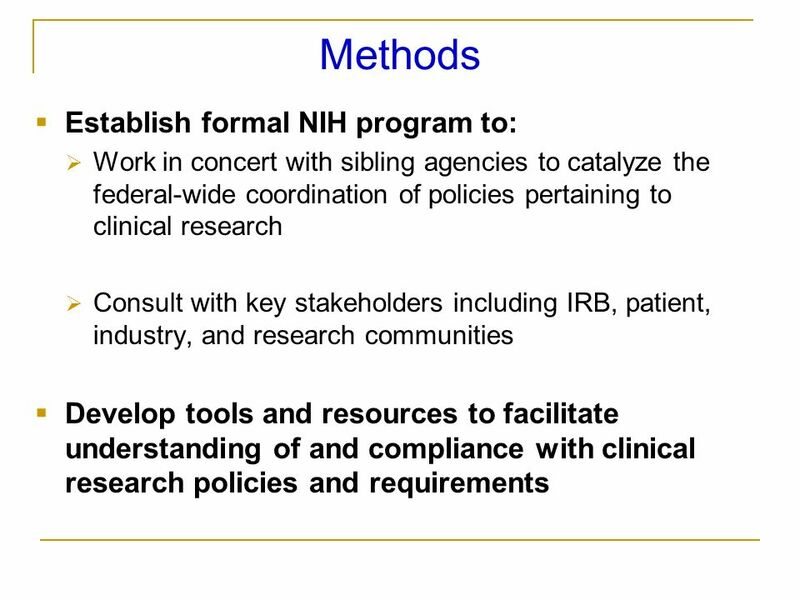 National Institute on Aging Judith A. Salerno, M.D., M.S. 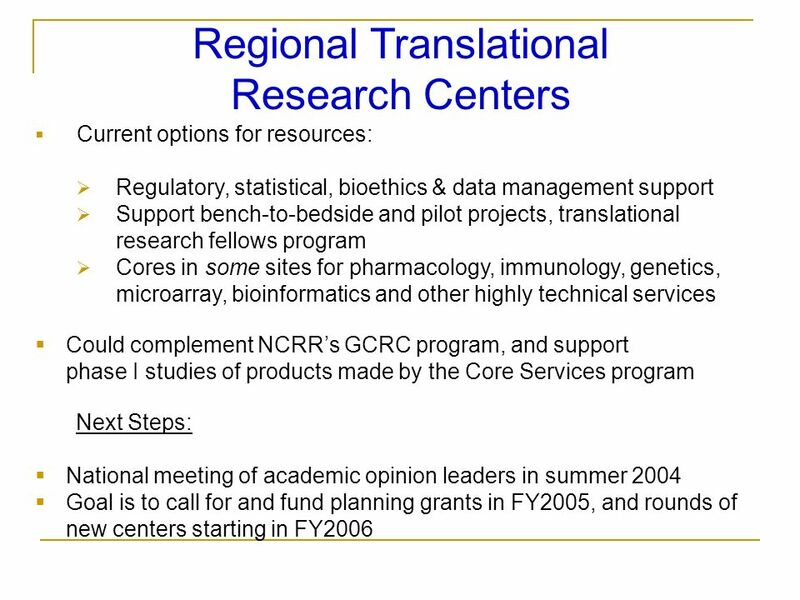 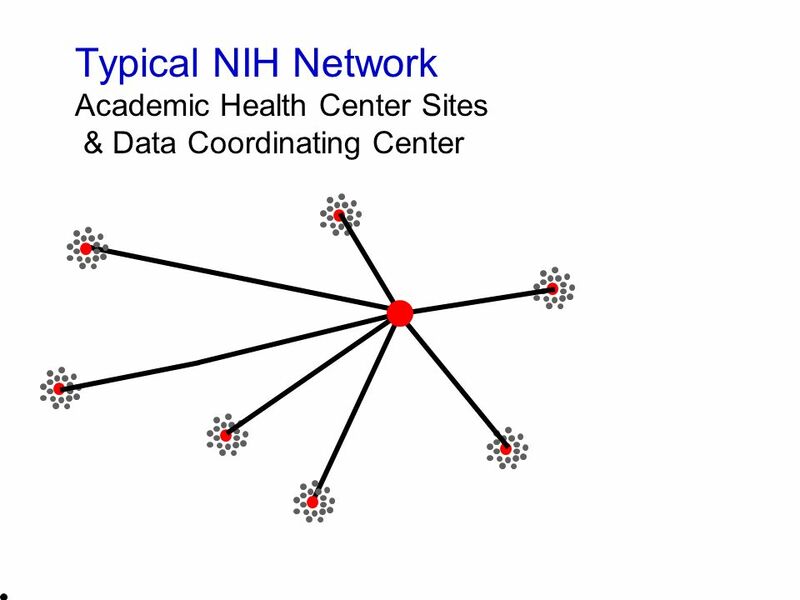 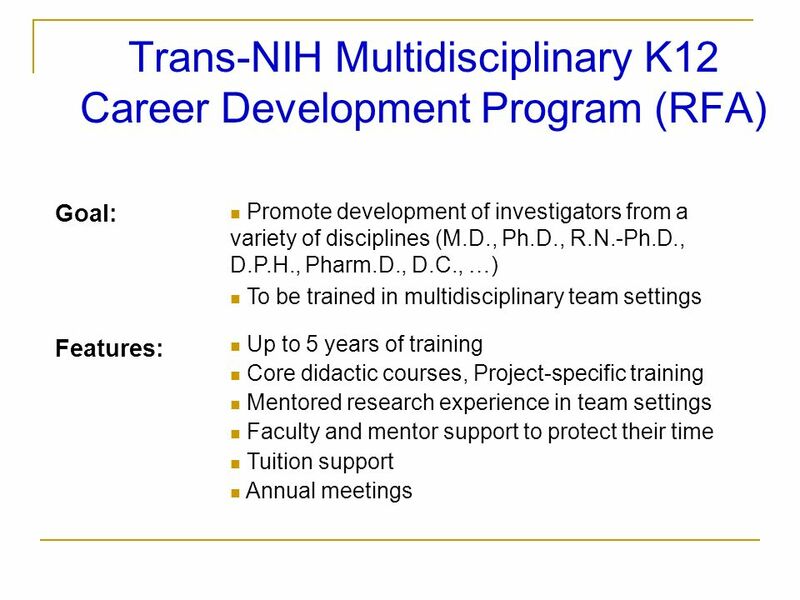 Deputy Director NIA/NIH/DHHS ADC Meeting April 2004. 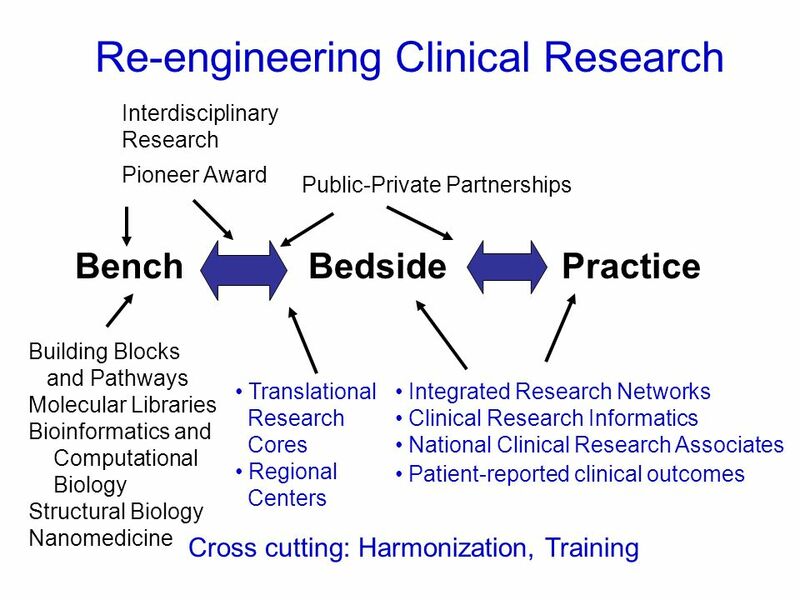 “It is the responsibility of those of us involved in today’s biomedical research enterprise to translate the remarkable scientific innovations we are witnessing. 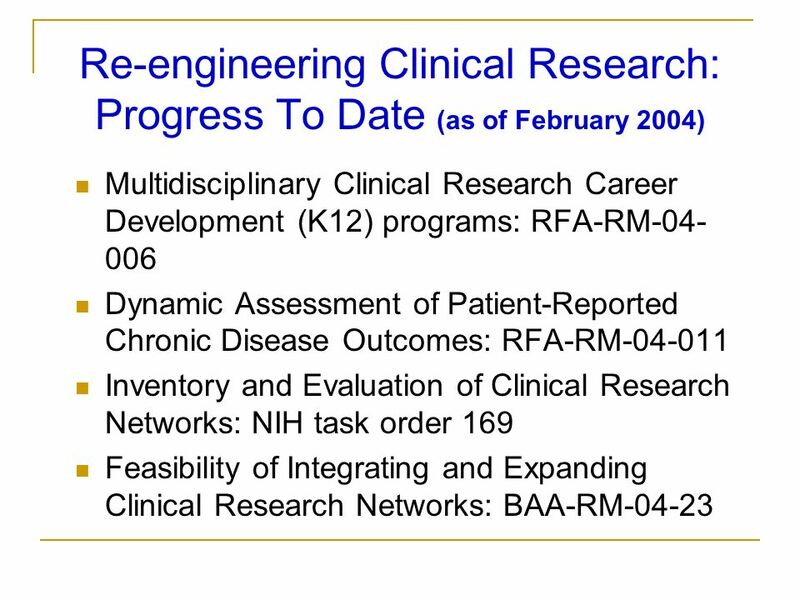 Medical University of South Carolina NIH Roadmap November 1, 2004 Dr. Patricia A. Grady Director, National Institute of Nursing Research. 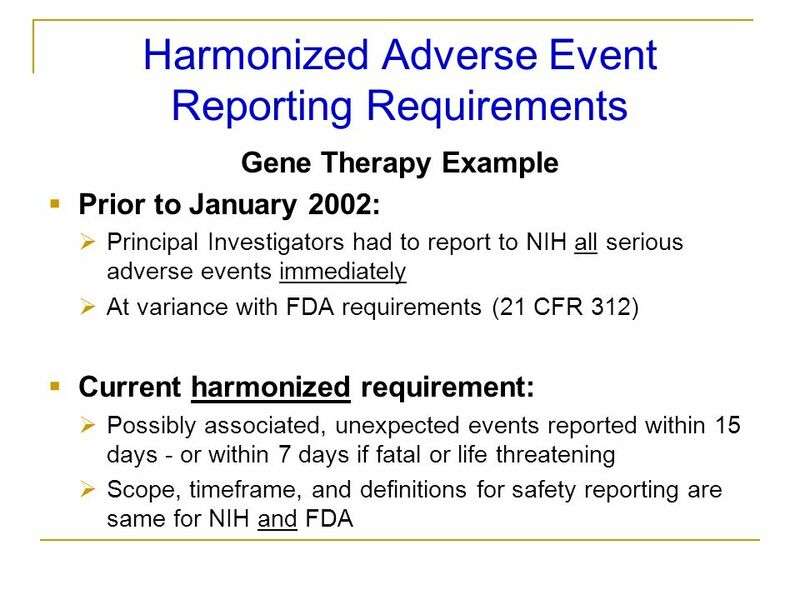 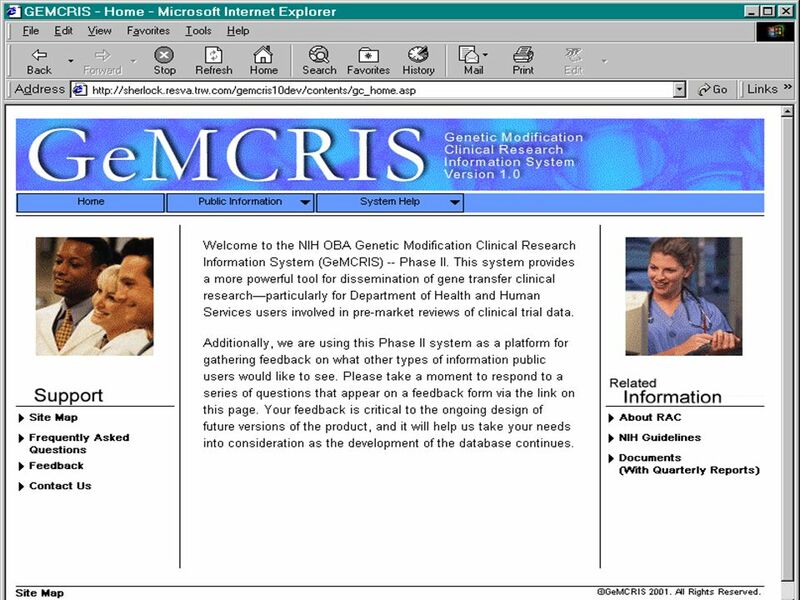 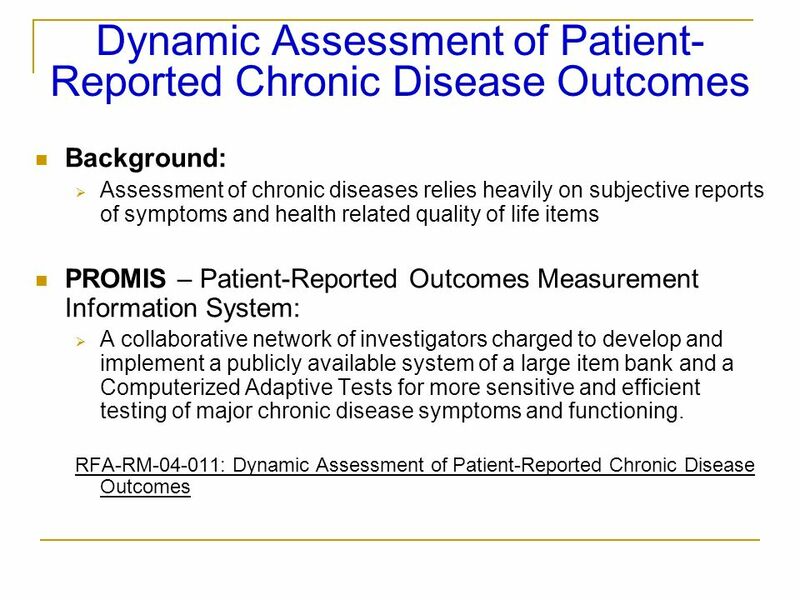 RM DYNAMIC ASSESSMENT OF PATIENT-REPORTED CHRONIC DISEASE OUTCOMES Pre-Application Meeting January 26, 2004 Rockville, MD. 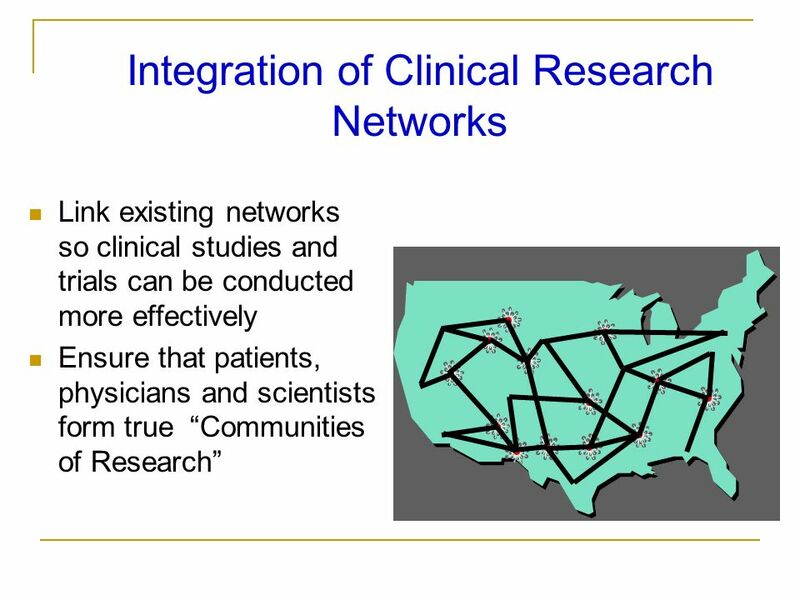 Connecting South Carolina: The Gibbs/Hollings Cancer Center An NCCCP/NCI Designated Center Connection Anita L. Harrison, MPH Associate Director, Administration.